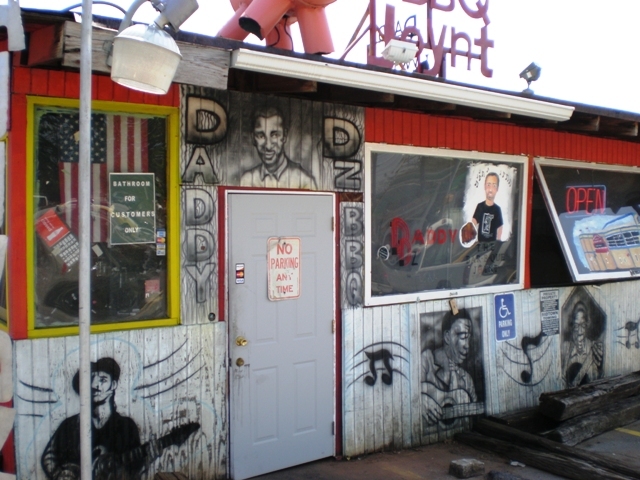 Laid back atmosphere and awesome Bar-B-Q...You'll LOVE Daddy D'z. Voted Best Place to Eat by USA Today. 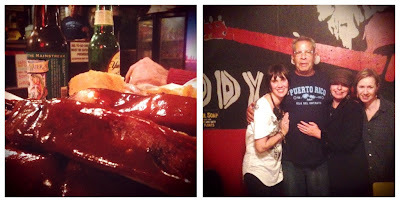 Daddy D'z turned out to be the perfect hangout, after several long hard hours of breaking down our market booth. 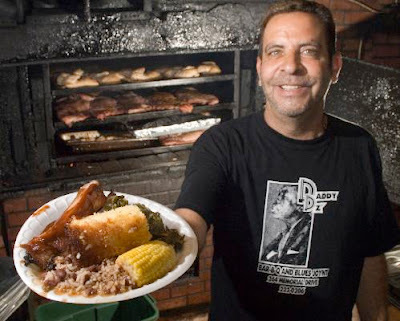 Ask for cornbread smothered with the yam drippings. It's not on the menu, but worth asking for. You'll think you've died and gone to Heaven.